We're really proud of our little Citizens and we're sure you'll agree -- so for a limited time in the continental USA, shipping on all bikes is FREE! Compare to: $399.00. FREE shipping. 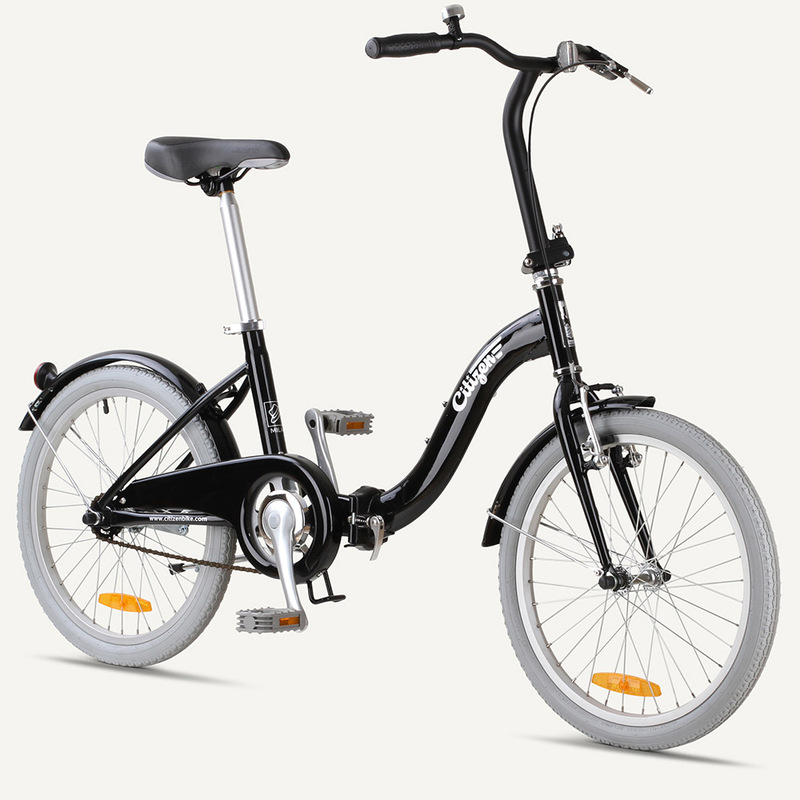 The global capital of style and a trimmed and tailored package of stylish function, the MILAN Citizen Bike. This classic folder lightly cruises the pavement like glossy, leather loafers. The MILAN has all the curves and attitude you need, with confident simplicity. It's a folding bike for going and being human. 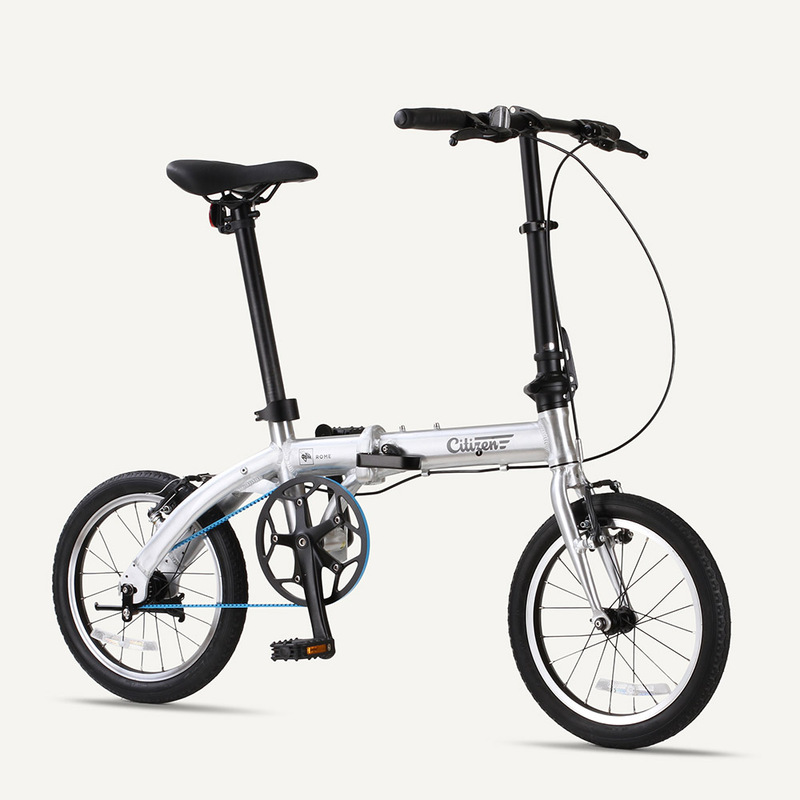 Geared to loop the town and to swoop on and off, the MILAN is a 1-speed, step-thru folding bike designed for relentless reliability and effortless charm. 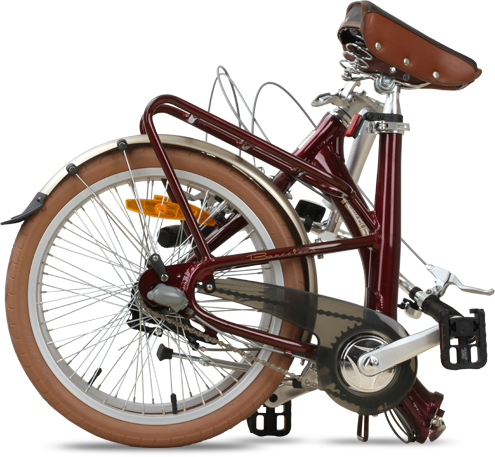 Featuring fenders, full chainguard, rear pedal brake and optional rear rack you'll glide with dignity to your destination. Then fold it-up and pack it away, for storage, travel or commuting. The Value Series is packed with features to enhance the overall versatility for a wide range of uses including fenders and foldable pedals. We also offer optional accessories to expand the bike's utility. 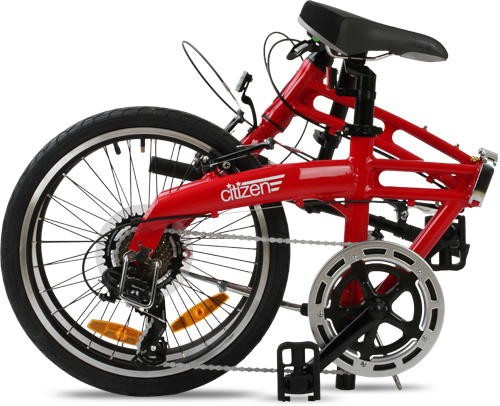 The TOKYO Citizen Bike is a small wheeled folding bike that is designed to be light and ultra-portable, for the most compact and convenient package when folded. 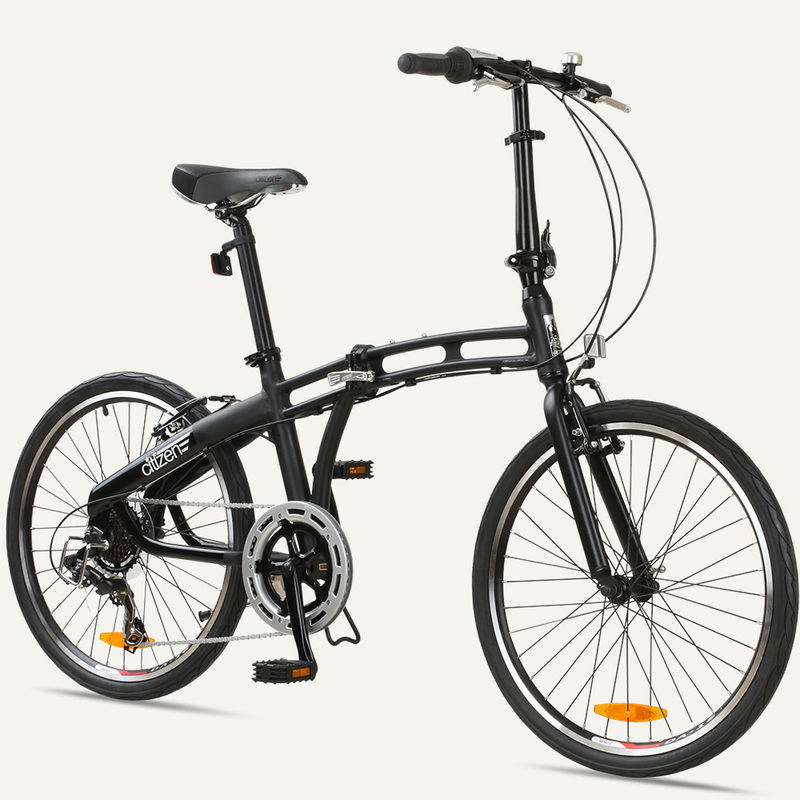 Great for commuters, quick jaunts and riders going short distances, a 16" folding bike is a great choice if you are looking for the most compact folded size. 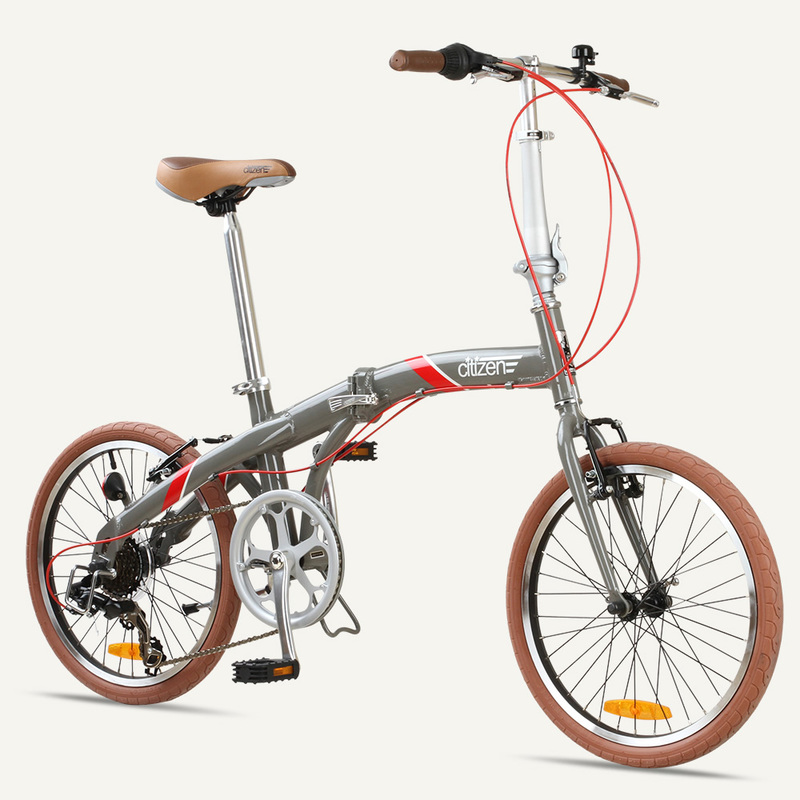 This uniquely stylish, joyful folding bike will get you anywhere you need to go with the added possibilities of folding convenience – for travel, storage or simplicity. A Citizen Bike will fit your lifestyle. It's a folding bike for going and being human. 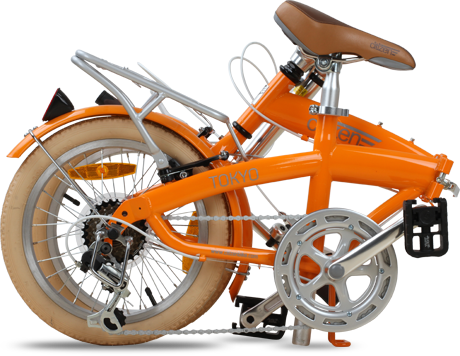 Our Value Series folding bikes feature a 6-speed index gear system with grip shifter and fold and unfold in seconds. 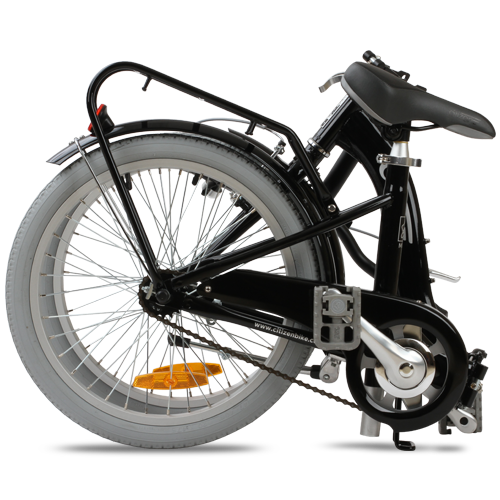 The Values Series folding bikes are designed to offer the liberating and versatile convenience of folding bikes at an exceptional price. The Value Series is packed with features to enhance the overall versatility for a wide range of uses including foldable pedals and fenders. We also offer optional accessories for the Value series, such as a rear carrier rack and additional accessories to expand the bike's utility. Compare to: $449.00. FREE shipping. 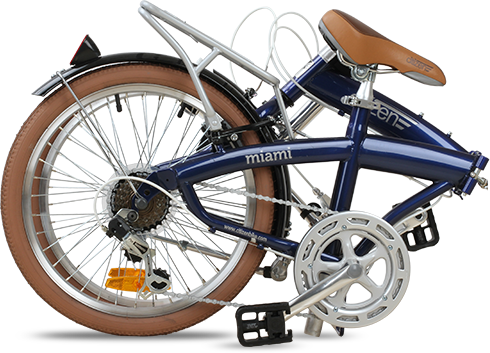 The MIAMI Citizen Bike is the elegant combination of practical, performance and price – and riding a bike has never been this fun. 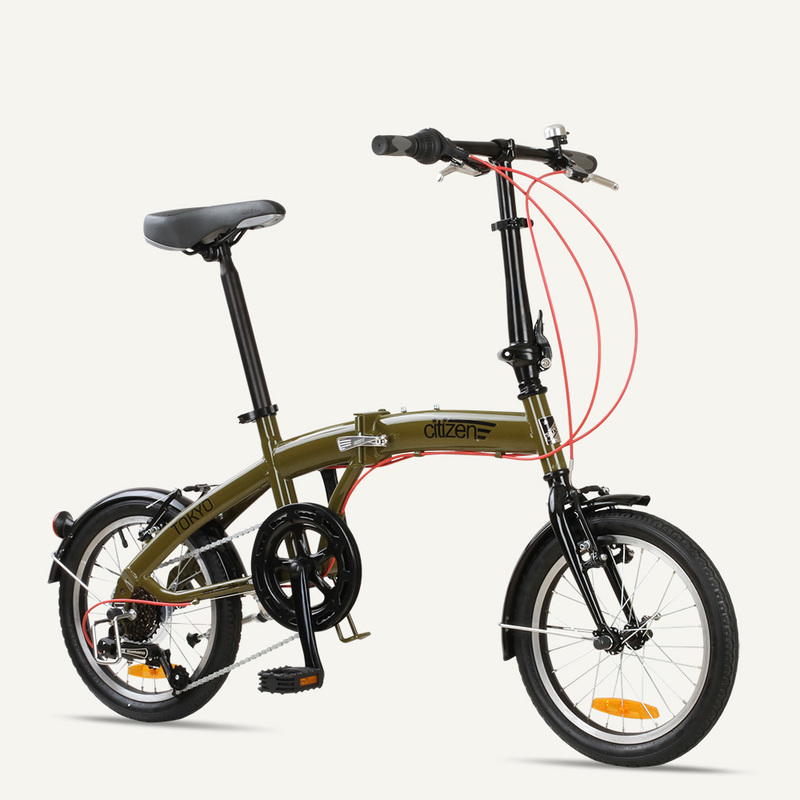 This uniquely stylish, joyful folding bike will get you anywhere you need to go with the added possibilities of folding convenience– for travel, storage or simplicity. A Citizen Bike will fit your lifestyle. It's a folding bike for going and being human. Compare to: $699.00. FREE shipping. Soul -- it's the essence of life. It connects all people on this planet and makes us distinctly human. For going and being human, it's your SEOUL. We've created this bike to be your essential: a light, affordable, compact companion. It will infuse living into your life. Your mobility, your adventure, your SEOUL. 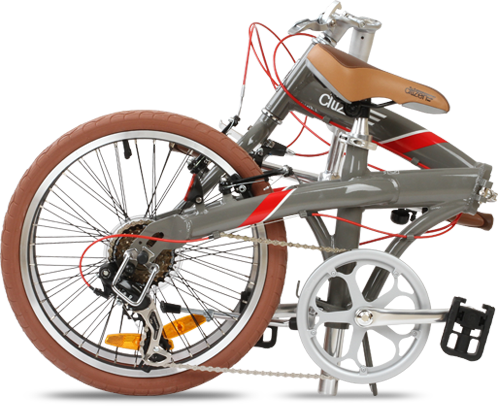 The SEOUL Citizen Bike features a compact and lightweight aluminum frame design that folds away dutifully. The bike is outfitted with a 6-speed drivetrain, geared practically and adventure ready. Compare to: $899.00. FREE shipping. An ultra-lightweight folding bike with optional airplane-friendly roller bag. Ready to roam? Add a dose of fold-up magic to the inspiration to see the world by bike, and alakazam! 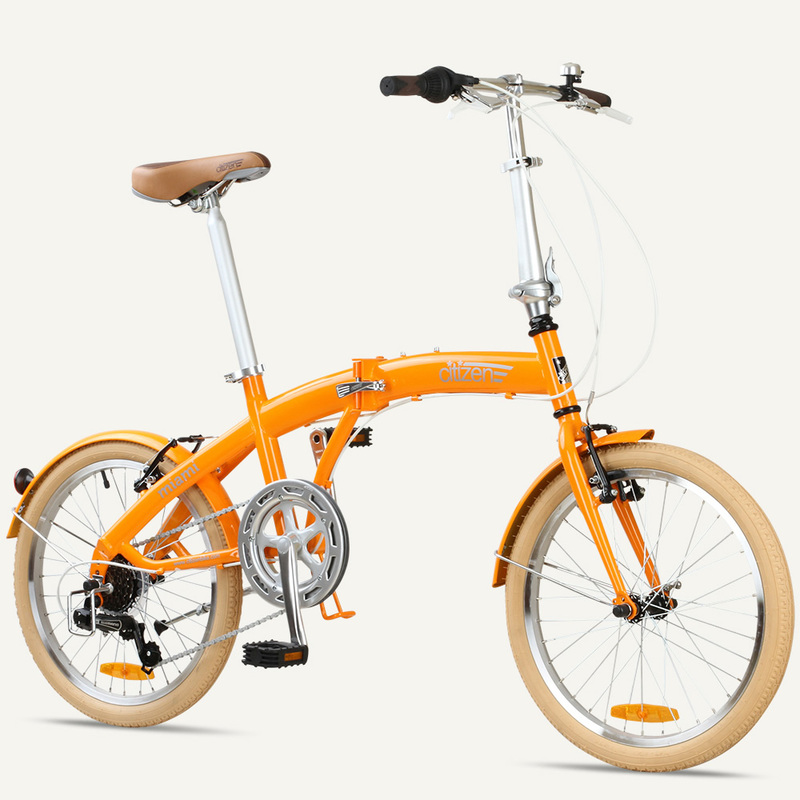 We present ROME -- a joyful, low-maintenance, travel-ready folding bike. 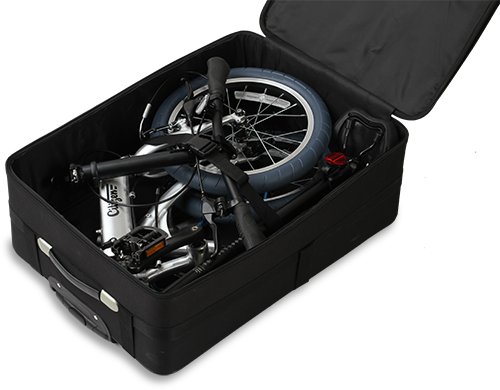 ROME is an ultra-lightweight 20 lb folding bike that cleverly fits into its own airplane-friendly roller bag. Outfitted with a grease-free belt drive, add airless Muffin tires to this handy companion for worry-free riding and roaming. Move over travel-size toothpaste, a travel-size bike is much more fun! Simply land, unfold and you are ready to roll. It’s a folding bike for going and being human. -- "This bike is built to fly." -- "I hadn't even ridden the bike around the block before a stranger stopped me to ask about it." Compare to: $799.00. FREE shipping. A bold design for a swift, light folder. Turn heads and commute in style. The GOTHAM7 Citizen Bike is our multi-speed version of the acclaimed GOTHAM series. 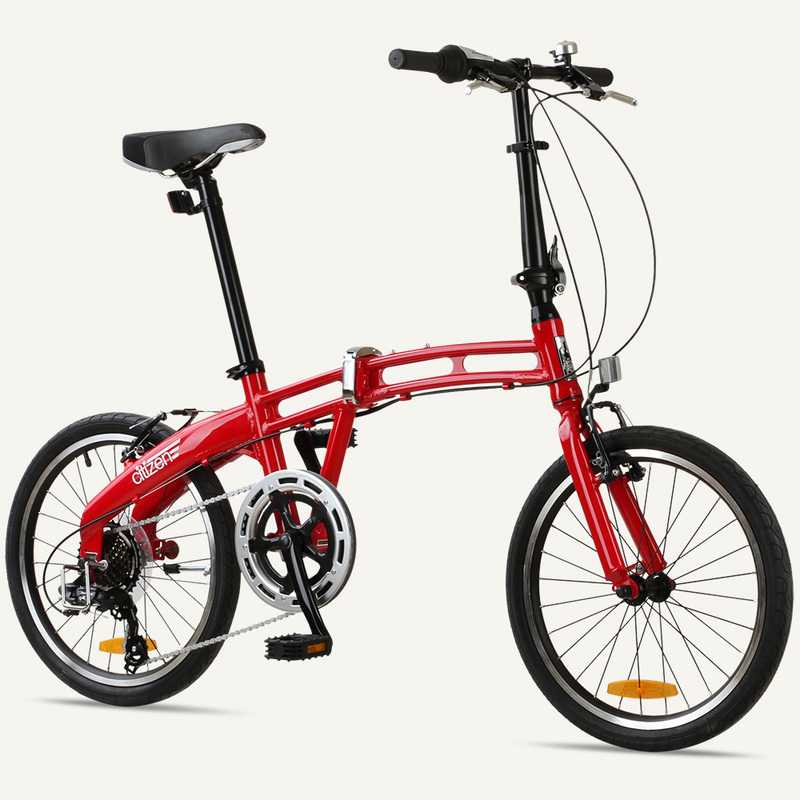 It's a folding bike that is designed as a light and swift commuter – a boldly styled urban ride that is at home on the city streets. It's a folding bike for going and being human. The GOTHAM7 Citizen Bike features a stunning light weight aluminum frame design that is easy to fold, easy to stash, and easy to carry. The bike is outfitted with a 7-speed drivetrain, geared practically for a variety of terrain and general urban adventure. Add the specially designed rack and fender kit to complete the GOTHAM7's look and utility. Day or night, work or play, it's ready 24-7. Like its namesake city that never sleeps, the GOTHAM 24-7 doesn't need to chill. At the ready and equally suited for getting you to work, getting you home and everything in between, the 24-7 is the Citizen super-utility machine. The generous, larger format 24" wheels give you a little more jam when you need it and the 7-speed drivetrain gives you the range you need to get there and get it done -- 24/7. Ready for some serious commuting fun? 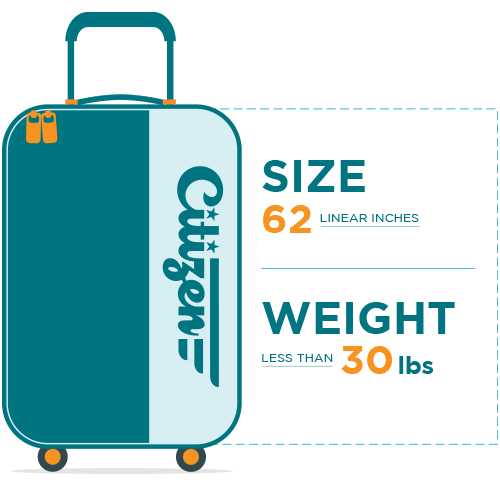 Give your ride a kick and a zip with a portable e-commuting companion by Citizen. Cruise to work on our electric kickscooter. Fold it up for carrying and storage and flip out the whip to buzz home. It's a folding electric scooter for going and being human. Show us what you got FRISCO! Featuring a powerful 250W motor and 36V integrated battery pack -- FRISCO folds down quickly for easy commuting, travel and storage. 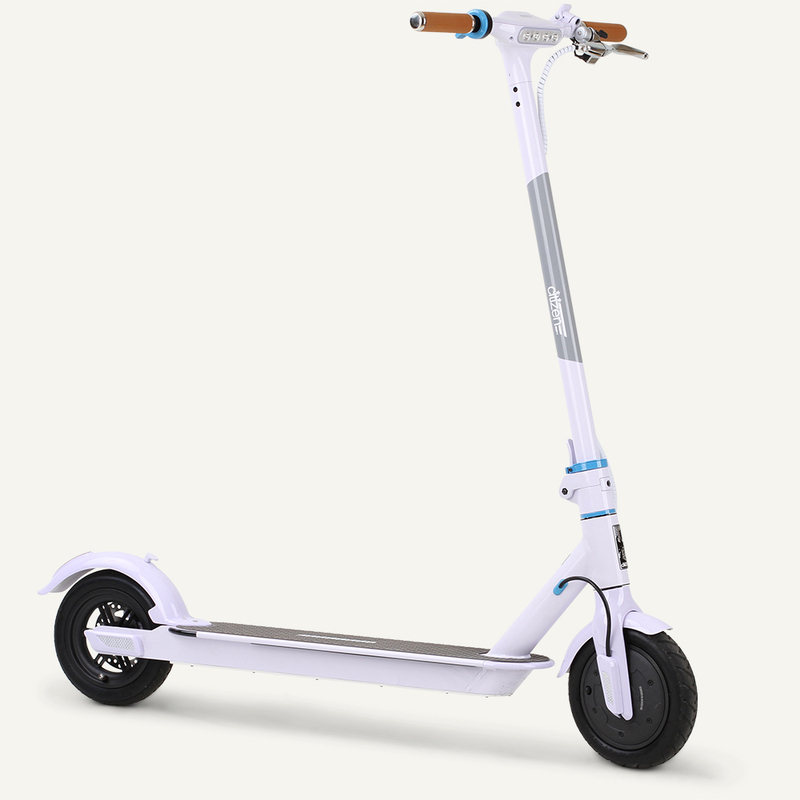 A powerful, high speed 250W front motor along with 3 assist levels moves the FRISCO Citizen E-Scooter up and down and around. A 36V battery pack is hidden and secured inside the deck. Some additional innovative features to make your ride safe and convenient include integrated lighting, anti-puncture tires and more. Kick your commute into gear with the this slick folding e-scooter. Compare to: $999.00. FREE shipping. A sophisticated premium folder, with cruiser comfort. 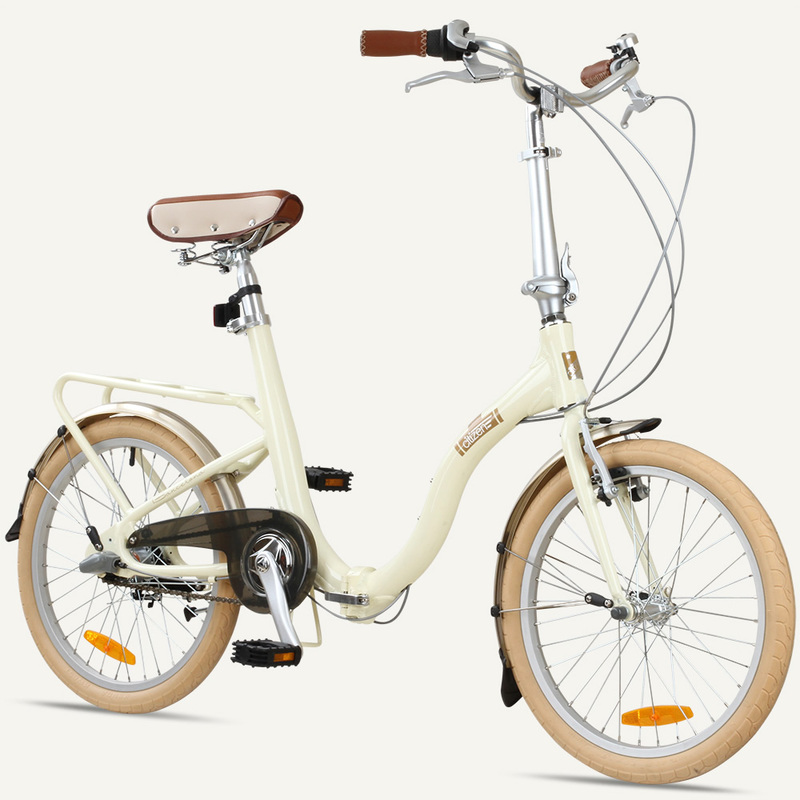 The BARCELONA Citizen Bike combines classic styling with a consciously plush design and premium technology. The handsome result is a unique folding bicycle that's a pleasure to ride. It's a folding bike for going and being human. 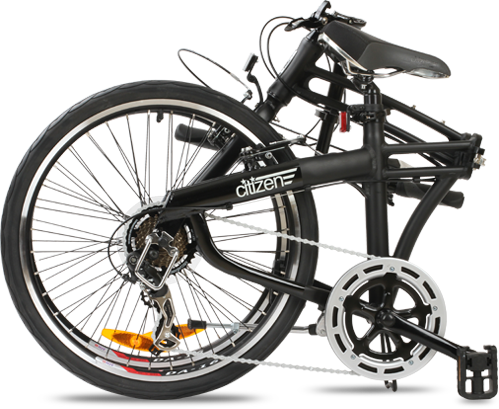 The BARCELONA Citizen Bike features a specially designed low, step-through, alloy curved frame. This design allows for an easy-on and easy-off riding experience. 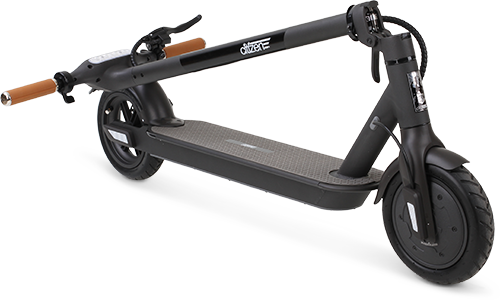 The cushioned grips and cruiser saddle complement the relaxed, upright ride for a supremely comfortable experience. Add the specially designed woven basket to complete the BARCELONA's look and utility as the handsomest bike in town. 3-speed internal hub system drives the BARCELONA Citizen Bike. This system offers a smooth shifting and practically maintenance-free gear system compared to conventional gear systems.